I remember my first visit to the TCM was when I was still in kindergarten and ever since then, I've been a true believer in TCM, especially for some of my health issues like migraines, gastric pains and constipation. So when I heard that EYS has launched a new health service, a TCM health report, I was really excited to be able to try out the service! Eu Yan Sang TCM Wellness clinics focus on preventive health, or sub-health issues, which refers to conditions that have no yet developed into an illness yet. Many people who are in the sub-health stage do not realise the symptoms or choose to overlook, allowing diseases to develop when they had ample chance to stem it from the root. To know more about sub-health, do take a look at this video. And you'll get to bring home all the useful information in a form of a report in a folder like this. I was attended to by Physician Lim Sock Ling, a pretty and bubbly young lady, who used a combination of diagnostic methods including looking, listening, smelling, inquiry and taking pulses to diagnose my condition as yin-deficient. Symptoms of yin-deficiency includes (citing my own examples) frequent headaches, constipation, and insomnia. Yes, I would love to believe that's the case, but unfortunately not. 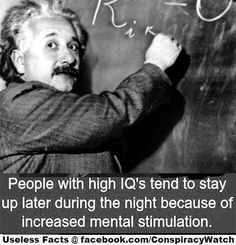 Although I do not suffer from disrupted sleep, I really have a hard time falling asleep as there's so much random thoughts going on in my mind once the lights are off. Apparently, this is caused by too much yang-fire in my heart system, making me unable to calm down and take a good rest. Unlike those western medical report, this TCM health report gives a general outlook of your current body constitution and typical (possible) health issues (or sub-health problems) that you might face, or may already be facing and overlooked. Wellness tips provided in the report includes not only recommended special dietary intake but also what kind of exercises to do and what acupoints to massage. 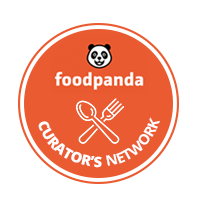 Basically, it gives you a suggestion on how to change your current lifestyle into a healthier one that suits your body constitution. And like western medical report, this health report gives you only a current state of health. As you all know, our body should ideally be in a balanced state and any imbalance will result in sub-health issues, which is what this report will catch on. And if you diligently act on the wellness tips provided in the report and change your lifestyle to better suit your current body constitution, your once imbalanced constitution shall slowly improve to a balanced state, and this report may then become 'outdated' in a sense that it does not reflect your body constitution anymore. This is why health check up should be done periodically, and likewise for this TCM health report. Get your own TCM Health Report at Eu Yan Sang. Simply call the clinic to make an appointment and quote "My TCM Health Report" to enjoy Health Report service at $38 (Usual price: $48), until 31 Dec 2015. 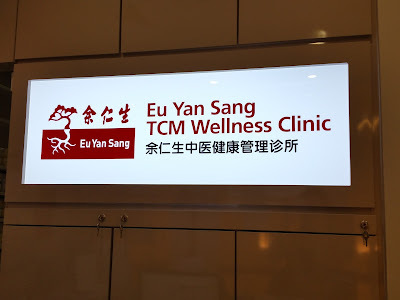 So TCM Wellness clinics caters on preventive health, Good to hear that there are now clinics dealing with how to control sub-health problems at its early stage. My only concern is the accuracy of the finding or test result. Health awareness amongst the whole family is impt. After going to acupuncture-mississauga my depression and anxiety (associated with chronic pain) have improved over the last month. These guy are quite wonderful: compassionate, peaceful, knowledgeable, and have a calming presence.